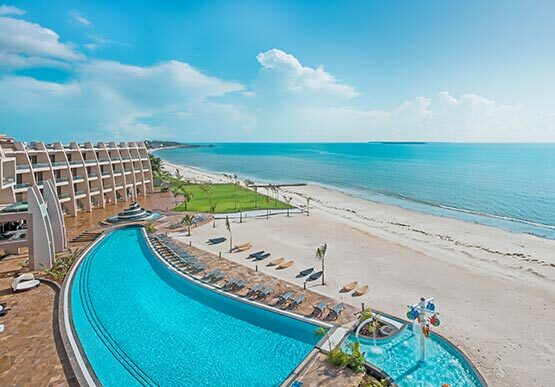 the best of beautiful Dar Es Salaam and save on beach resort accommodations with special hotel packages from Ramada Resort by Wyndham Dar Es Salaam. 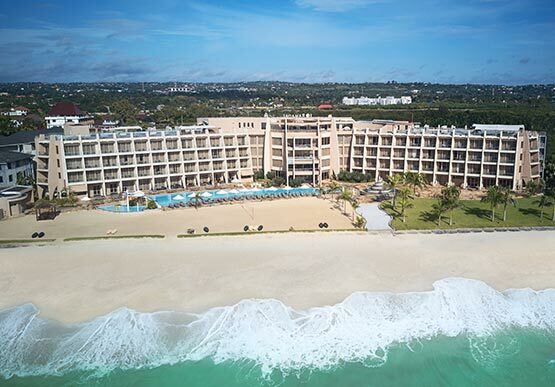 Our beachfront hotel offers a variety of promotional packages with special rates and accommodations near the top beaches, attractions, outdoor activities, and dining in coastal Tanzania. 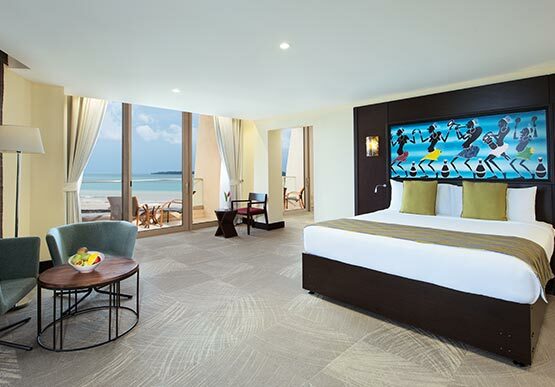 Book a honeymoon package, weekend getaway, or reserve your room in advance for big savings. Our team will help you craft the ideal vacation and introduce you to some of the best sights nearby. 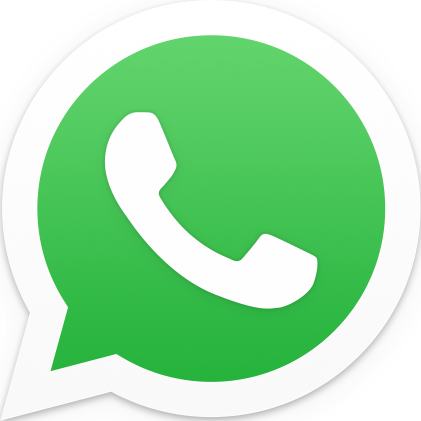 Browse our current offers and check back soon for more specials. 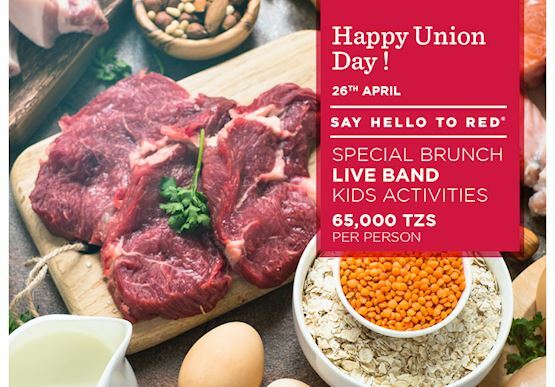 Labour Day marks your first chance in May to slip away for a relaxing lunch and there's no better place to be than Market restaurant. Tacos, fajitas, enchiladas , guacamole and more ! 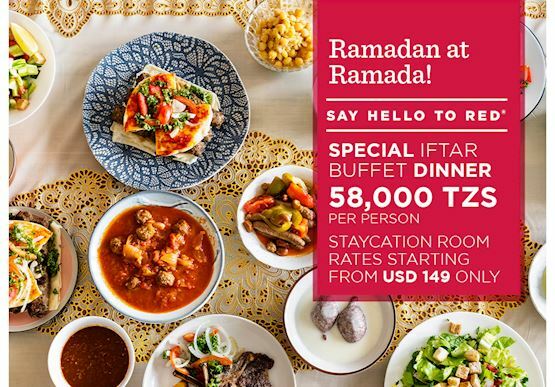 A lavish Iftar spread awaits you every evening during the holy month of Ramadan at Market restaurant. 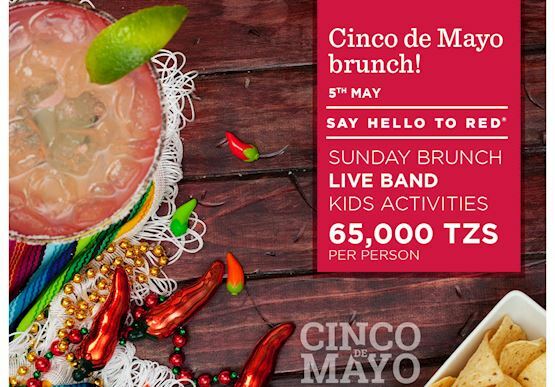 Make the day memorable by uniting with your beloved family or friends at the beautiful Ramada Resort by Wyndham and enjoy unlimited buffet and live band for Tsh 65,000 per person. 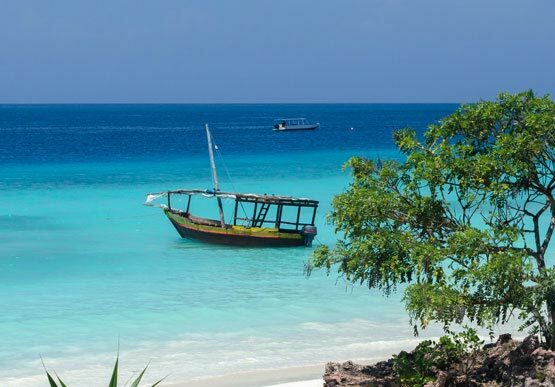 Escape for three nights on the shore of East Africa with a half day city tour and a full day trip to Mbudya Island. Stop in with this offer for 5 hours and enjoy pool access, two pizzas of choice, and two soft drinks for three. 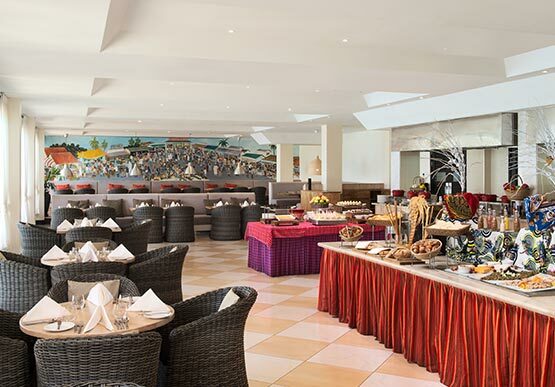 Receive at the resort and three nights in Zanzibar where you can explore the wonders of the local region. Save 15% on our Best Available Rate when you book 7+ days in advance, plus get an extra 100 rewards points. 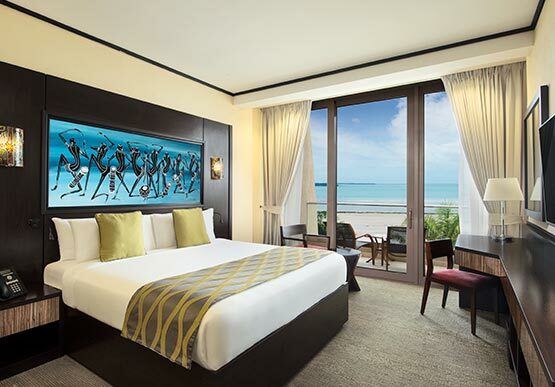 Escape with the perfect honeymoon offer that lets you and your spouse explore the best of Dar Es Salaam. 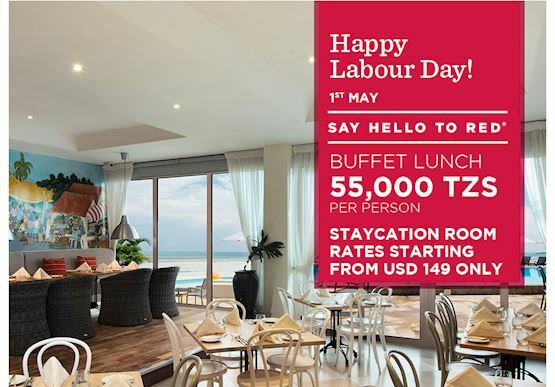 Stay local anf enjoy your weekends at Ramada Resort by Wyndham Dar Es Salaam with our discounted staycation offer. Get 10% off on our Best Available Rate when you book 3 nights. The rewards never stop for our members! 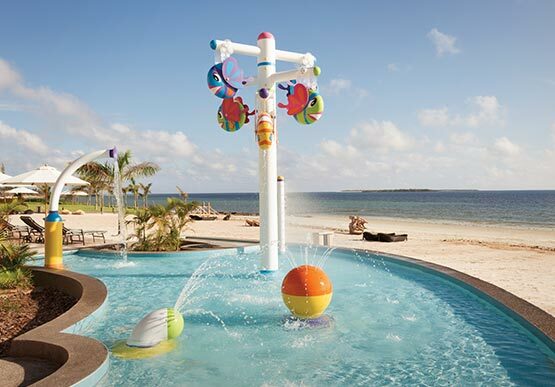 Enjoy savings on our Best Available Rate at 8,000+ Wyndham Rewards Hotels worldwide. Earn up to 2,000 bonus points on your next stay.